An interview with environmental and indigenous rights philanthropist Alex Soros. Alex Soros, a young philanthropist who established the Alexander Soros Foundation in 2012, believes recognition of these advocates is long overdue. 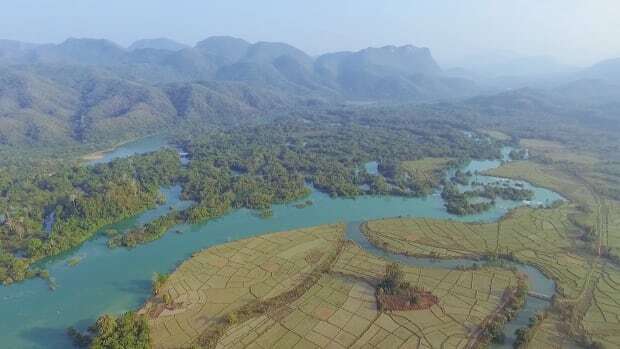 Accordingly, each year the foundation honors environmental defenders with the ASF Award for Extraordinary Achievement in Environmental and Human Rights Activism. 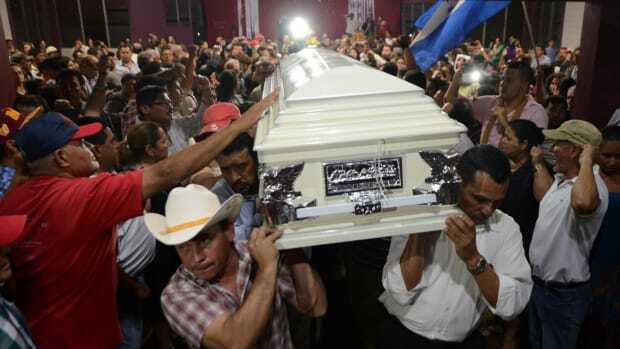 Winners to date include Liberian activist Silas Siakor (2012); Cambodian environmentalist Chut Wutty (posthumously: Chut Wutty was murdered in 2012) (2013); Peruvian indigenous leaders Edwin Chota, Jorge Ríos Pérez, Leoncio Quincima Meléndez, and Francisco Pinedo (posthumously: the four were murdered in 2014) (2014); Congolese rights activists Alphonse Muhindo Valivambene and Bantu Lukumbo (2015); and Papua New Guinea forest and land rights campaigner Palosualrea Pavol (2016). What was the inspiration for launching the Alexander Soros Foundation Award? The inspiration behind this award comes from my interactions with the organization Global Witness, in particular their founders: Patrick Alley, Simon Taylor, and Charmian Gooch. My fellow Global Witness advisory board member, the Liberian activist Silas Siakor, who was crucial in bringing down the kleptocratic and oppressive regime of Charles Taylor, was the first ASF Award winner. In spending time with Patrick, Simon, and Charmian, I realized that the environmental movement faces many difficulties, one of which is that the faces of the movement are people I like to refer to as “global north actors” or “first world actors.” People like Al Gore. I’m not saying there’s anything wrong with the work done by these people, but I do think that they are not the true heroes of the environmental movement. So my premise with this award is quite simple: to recognize the true heroes of the environmental movement. The environmental movement needs legitimate champions. Environmental defenders are these champions. The purpose of this award is to recognize the people who are risking life and limb to protect the environment on behalf of all of us. In the five years that you have been giving this honor, have you observed any trends when it comes to environmentalists under threat? For example, is there greater awareness of crimes against activists or stepped up prosecution? Things have clearly gotten worse since I began giving my award in 2012. 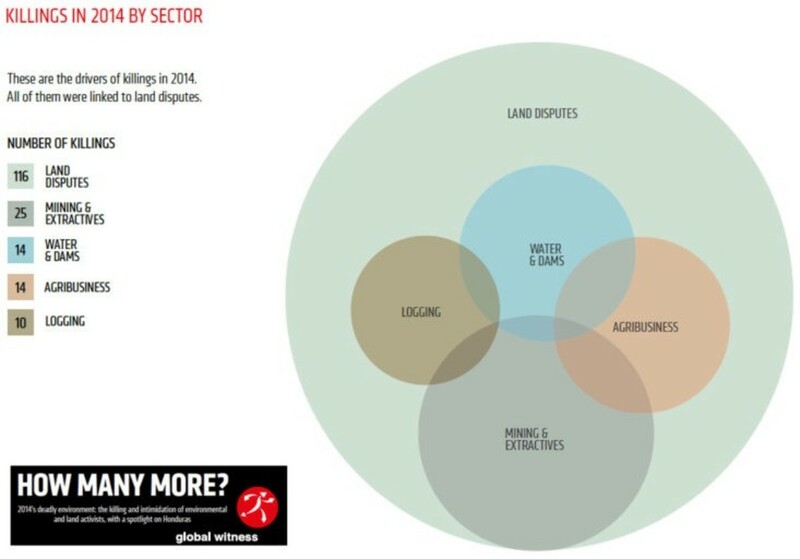 According to a report from Global Witness, 2015 was the deadliest year on record for environmental defenders. 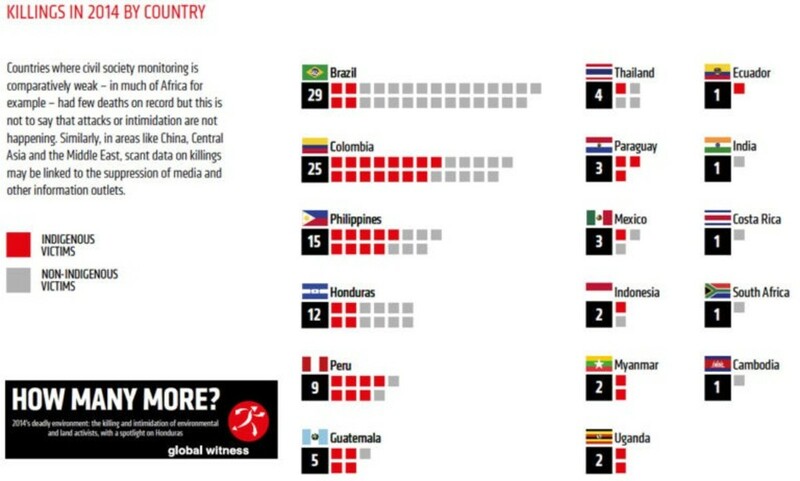 Three environmental defenders were killed every week in 2015. 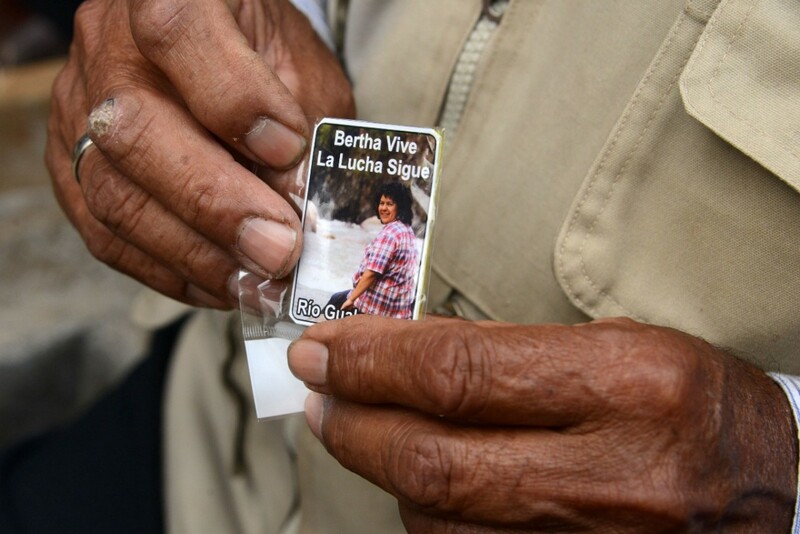 In March of 2016, Goldman Prize winner Berta Cáceres was murdered near her home in Honduras. Given her global network and international reputation, her murder caught the attention of the Department of State, and Keith Ellison, one of the most charismatic congressmen in the United States House of Representatives, gave a speech on the floor of the House about Berta’s murder and the plight of environmental defenders around the world. So it’s clear that the issue is more top-of-mind for the international community and for civil society, but that’s only because environmental defenders are in more danger now than ever been before. It’s a double-edged sword. Is the philanthropic community taking notice of this issue? The environmentalists are undoubtedly all paying attention to the plight of environmental defenders, yes. I will continue to give out my award to try to spread awareness about all of the places in the world in which environmental defenders are under threat. What are some paths forward to help address violence against activists? For example, are there good examples of where activists are allowed to do their work without intimidation? Or are there technology tools that can help? There are dozens of answers to this question, but I’ll highlight the ones I believe are most important. Indigenous land rights are probably the most important things for indigenous peoples to have. If the people who have lived on their land for generations have constitutional protections, it is much harder for the extractive industries to take their land away. Unfortunately, it often takes years of campaigning for indigenous peoples to obtain their lands rights, and few indigenous communities already have these constitutional protections. On a broader level, the extractive industries often collude with corrupt government officials and law enforcement organizations to intimidate, harm, and even kill environmental defenders. The members of the police and military terrorizing these communities should be targeted by international law enforcement organizations. These individuals are clearly violating the human rights of indigenous communities around the world. Technology is another important tool that activists can use to campaign and to protect themselves. The Prey Lang Community Network is an excellent example of an organization that is integrating technology to enhance its work. The PLCN has been in an ASF grantee since the 2013 ASF Award was given in honor of Chut Wutty, who was murdered protecting Cambodia’s Prey Lang forest. 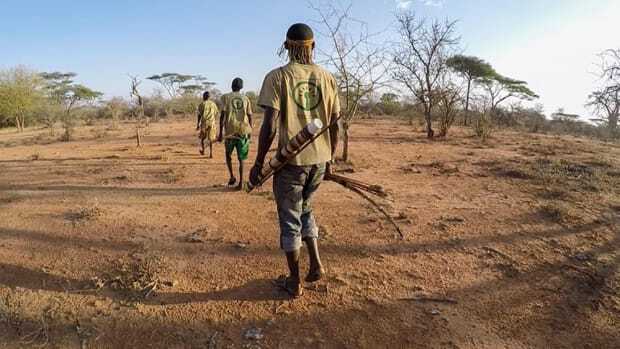 They have developed a smartphone application that allows them to flag illegal logging operations in real time, and also allows them to stay in communication with one another as they patrol. Defenders are often isolated, but if threatening individuals know that defenders are in contact with one another and with the organizations that support them, they’re less likely to harm them. The last thing I’ll say on this: Part of the reason I started my award is because I hope that my award serves to protect the at-risk recipients of the award. The more people like me use their platforms to call attention to the individuals on the front lines of the fight to protect the environment, the more protected these defenders will be. That said, Berta Cáceres won the Goldman Prize, but that didn’t stop her murder. Where/What are the most critical battlegrounds currently? I know I’m talking about Honduras a lot, but that country is the most dangerous country for environmental defenders, and is therefore a critical battleground. I gave my 2016 award to an environmental defender from Papua New Guinea. That country is a unique and interesting battleground for a variety of reasons. Firstly, there is so much virgin forest in PNG because the PNG government has given constitutional land rights to the indigenous peoples who live there. Unfortunately, these constitutional protections are being circumvented with a land grabbing scheme called a Special Agriculture and Business Lease. What’s happening in PNG is awful because logging companies are clearing virgin rainforest as quickly as they can and are replacing these rainforests with oil palm plantations. Oil palm is awful for the environment, and oil palm operations have a high rate of human rights abuses. I’ve seen photographs of women and children wading in vats of fertilizer without shoes on. Water supplies are contaminated. Oil palm is a devastating crop. 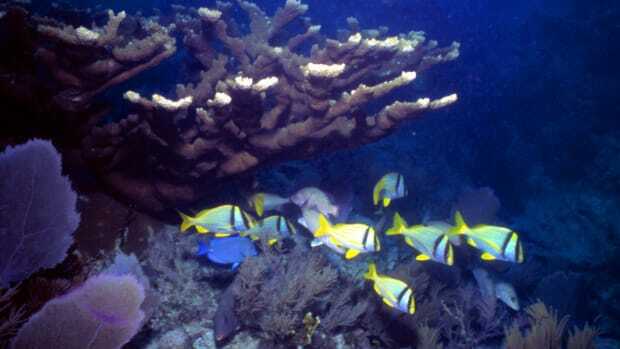 We should look to eliminate it from our supply chain. Are you focusing your efforts on any specific areas? The ASF award has gone to activists working in Liberia, Cambodia, Peru, the Democratic Republic of the Congo, and Papua New Guinea. Geographical diversity is one of the key factors my amazing nominating committee uses to determine who is up for the award every year, and geographical diversity factors into my decision making. I trust that the nominating committee will assemble an equally diverse group ahead of the 2017 ASF Award. Given ongoing environmental challenges and persistent threats against activists, it is easy to be pessimistic. What gives you hope? Speaking with the ASF award winners like Paul Pavol and Diana Rios gives me hope whenever I start thinking pessimistically about their plight. These are people who love their land and love their home, and they won’t stop fighting until they know that both are safe. The public’s awareness and support of environmental defenders is growing. It is a dark time for defenders, yes, but if we continue to support them, I think we can make a real change. I also think that if environmental defenders become the Rosa Parks’ and the Caesar Chavezes of the environmental movement, the movement will gain unprecedented traction, particularly given that we continue to have the hottest months on record, and volatile weather patterns are increasing the frequency and ferocity of natural disasters. Read about environmental defenders. Learn about what’s going on across South America and Africa and Asia and Melanesia. Google “Dakota Access Pipeline” and learn about the American environmental defenders protecting their ancestral land. Talk about these issues socially, at work or at home. Teachers: Please teach your students about environmental defenders! It doesn’t matter if you teach history, global affairs, or science. There is a way to mention environmental defenders in nearly every elementary school classroom. And for those in the civil society and philanthropy communities: Read about how to change the conversation around the environmental movement to focus on environmental defenders. 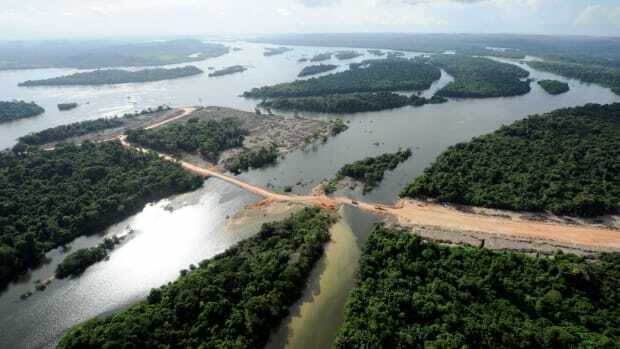 Visit the places around the world in which extractive industries are destroying peoples’ land. Educate. Disseminate. Advocate.